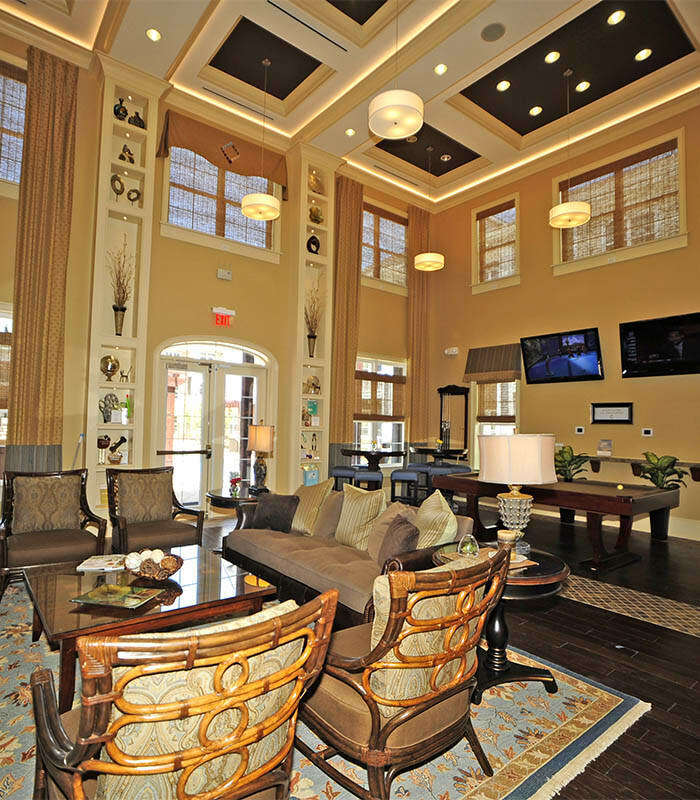 When you live at Cambria at Cornerstone, you’ll experience the best in luxury apartment living. 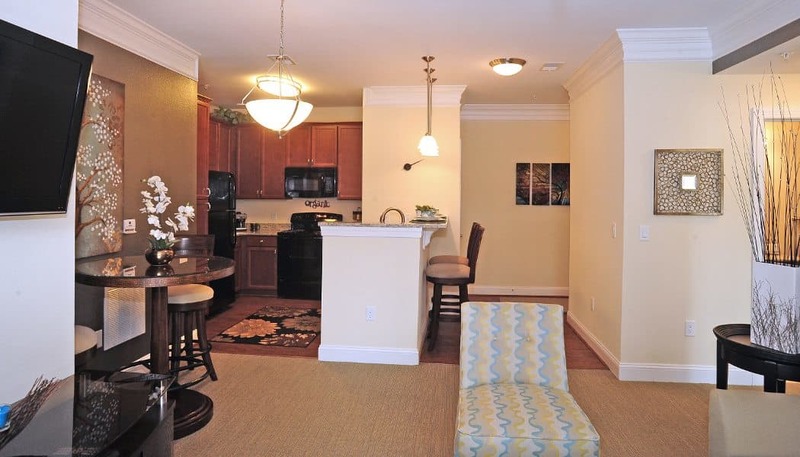 Our pet-friendly Virginia Beach, VA, homes and community were designed to bring you the best in comfort and modern convenience. Your new community, thoughtfully planned to help you “live life from the outside in,” features all you need to enjoy time outside. Enjoy two resort-style pools with lounge areas for soaking up the sun or head to the outdoor grilling stations for cooking and entertaining. Kids will love the playgrounds and the pool’s splash pad. The on-site dog park makes for easy playtime with the pups. Come work in our community garden or strike up a game on the bocce ball court when you feel like socializing. The amenities don’t end outside. You’ll also have access to the business center for last minute work needs, our clubhouse with pool table and coffee bar for easy lounging, and two fitness centers, fully equipped for cardio and weight training. If that isn’t enough, we also offer an extensive lifestyle calendar filled with fun resident events. Join us for a Dive-In Movie at the swimming pool, a resident party in the clubhouse, or any other of our many Enriched Lifestyle Events. Experience luxury living in Virginia Beach. Call us today to schedule your tour. Your new apartment features modern must-haves like central heat and air conditioning, ceiling fans, energy-efficient appliances, and an in-home washer and dryer. With granite countertops, European cabinetry, a pantry, and a dishwasher, your kitchen is outfitted for all your gourmet cooking needs. Built-in shelves, a linen closet, and a foyer with coat closet help you maximize your living space. Hardwood-style floors, walk-in closets, crown molding, and vaulted ceilings all give your home an extra sumptuous feel. For truly luxurious living, enjoy valet trash pick-up at your front door, five days a week.